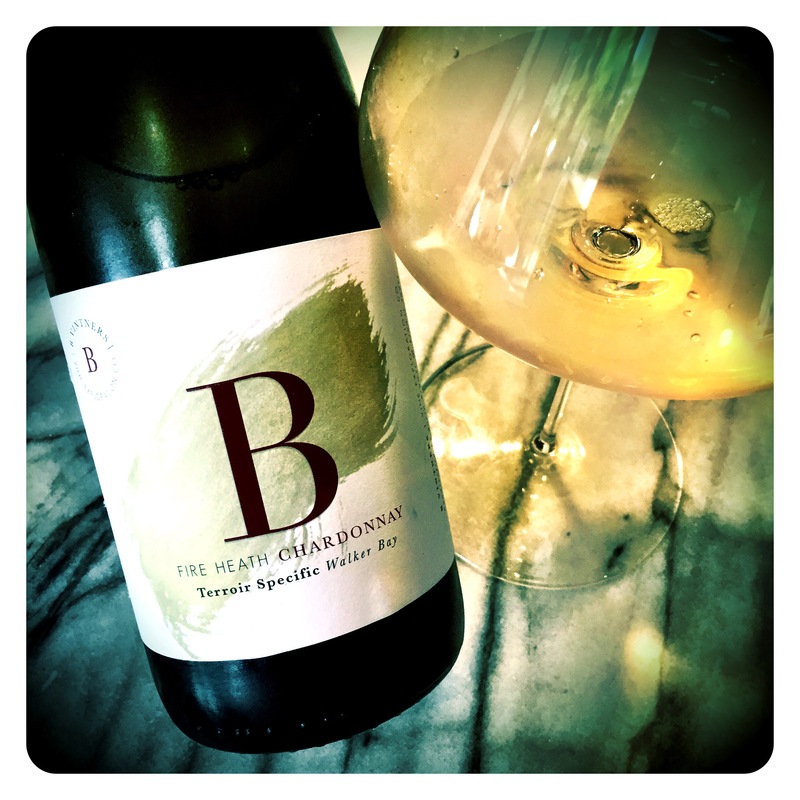 Bruwer Raats and Gavin Bruwer Slabbert have really raised a lot of eyebrows both in South Africa and abroad with some of their exciting releases in the B-Vintners vine exploration range. With the Strandwolf Chardonnay already in the range, this new addition is another wonderful site specific, terroir expression from the boys, joining two of my favourites, the delicious Liberte Pinotage and the highly lauded Hope to Harlem Chenin Blanc blend in the growing range. B-Vintners Fire Heath Chardonnay 2016, Walker Bay, 12.5 Abv. Made from vines grown on calcareous soils, this Chardonnay has an impressively low 12.5 Abv but is positively bursting with flavour. The nose is incredibly dusty, pithy and mineral laced, with prominent notes of fynbos, dried herbs, lemon peel, dried straw and lime sherbet. Great vibrancy and vitality lie at the heart of the liquid aromatics. 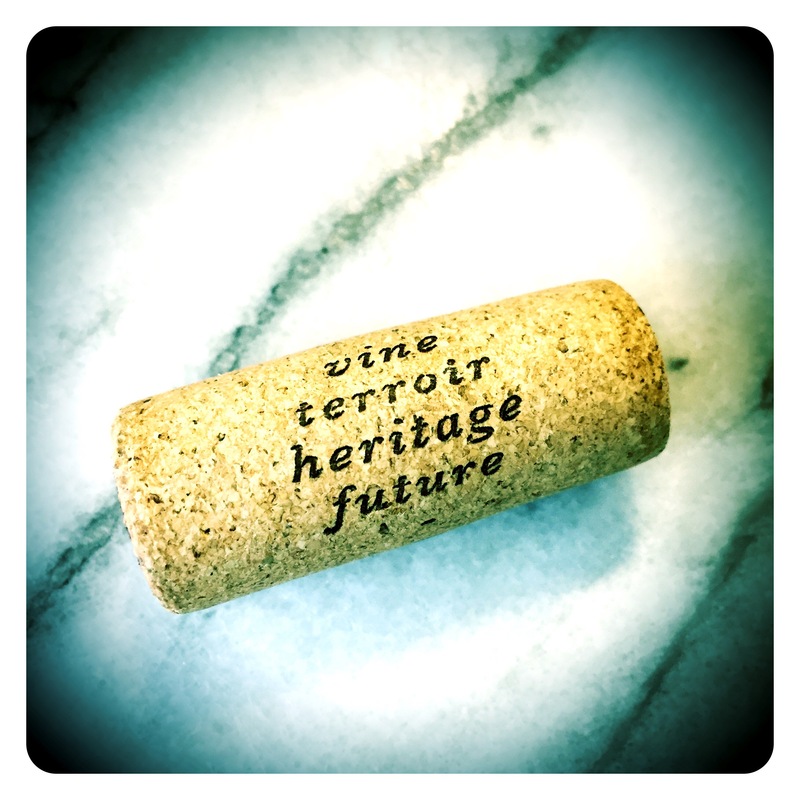 On the palate, there is real restraint and dusty, gravelly, minerality. If ever there was a wine that tasted of wet river pebbles, here it is. The white citrus fruits are pithy and mesmerisingly austere, showing alka seltzer zip, dry bitter lemon, briney salinity, fresh acids and again, multiple layers of wet grey slate and crushed gravel minerality. A wonderfully pure, steely Chardonnay expression with the most subtle use of oak. 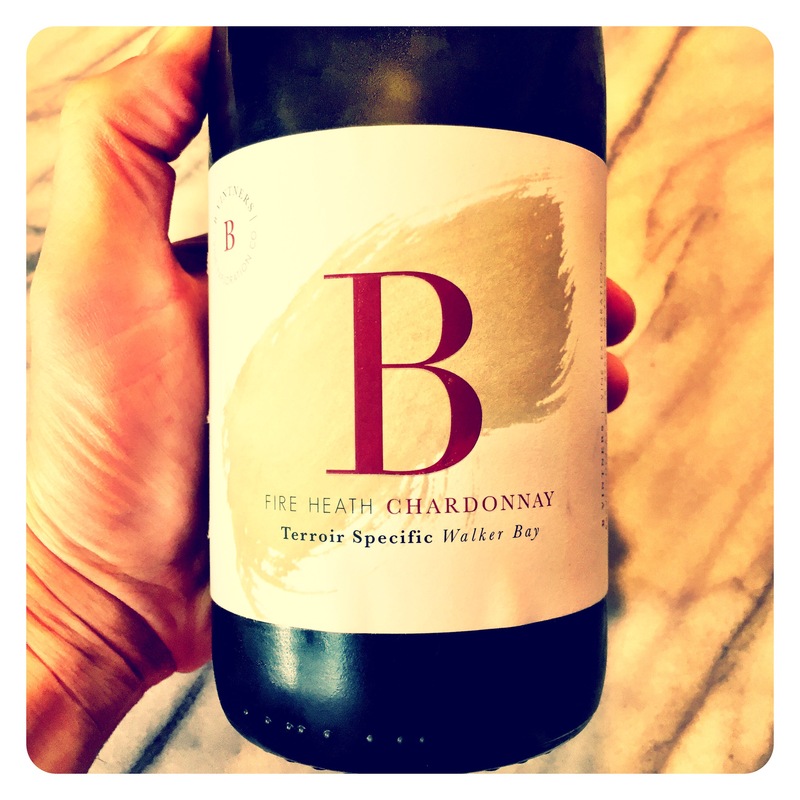 A fabulous addition to South Africa’s cool climate coastal Chardonnay landscape.